Seeds are one of the most awe-inspiring examples of the perfection of nature and her cycles. Their elegance and sophistication are short of being a miracle. To many, it is a mystery unraveled and to others it is constantly a breathtaking process. Unbeknown to many, seeds are living and breathing embryos, awaiting the perfect conditions to unfurl themselves in this delicate internal process, to offer their gifts of food and medicine to the world. I have marveled at their perfection and continue to be mystified the more I continue to unfold their mystery. Cultures throughout time, have sown seeds by the celestial calendar, honoring the Grandmother Moon and living within the natural rhythms of the earth. Seeds are an amazing 95% water, our beautiful planet embodies 71% water and humans are 70% water. All living things are influenced and affected by maritime tides and the cycles of the moon, the innate relationship between water, seeds and mankind is intrinsic and ancient. This common life force of water is the bridge to the complexity of our interdependent relationship with each other, tapping deep into our cellular memory. Perhaps, many people may have lost their sense of connection with these elements, but the reality is that this connection is engrained in our very core of our existence. Saving seeds represents witnessing the full cycle of a plant, from the inception of an embryo to a seedling, maturation and ultimately to flower and then back again to being a seed. This life cycle offers humanity an experience at witnessing one of nature’s greatest treasures, it allows for mankind to begin to understand the subtleties in life, helping one make a deeper connection to the cycles, the four seasons and our inherent connection to the greater force that is Mother Nature. 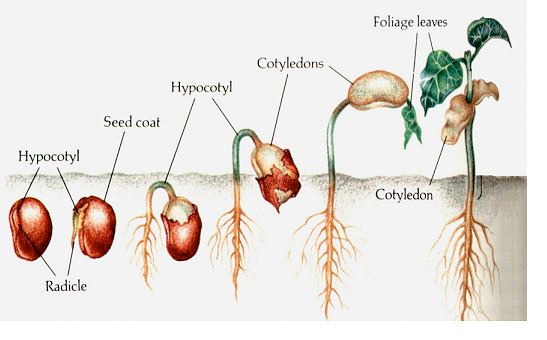 A seed contains the living plant, known as the embryo, food supply known as cotyledon and the seed coat which protects each treasure inside from any harm. 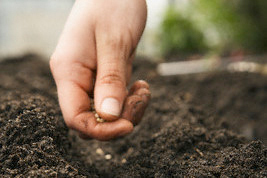 Sowing seeds has been the catalyst for the development of human culture and civilization; it has been a ritual in our lives for thousands of years. Over the past ten thousand years, mankind developed much of the agricultural diversity that had been available, until the beginning of the 20th century. 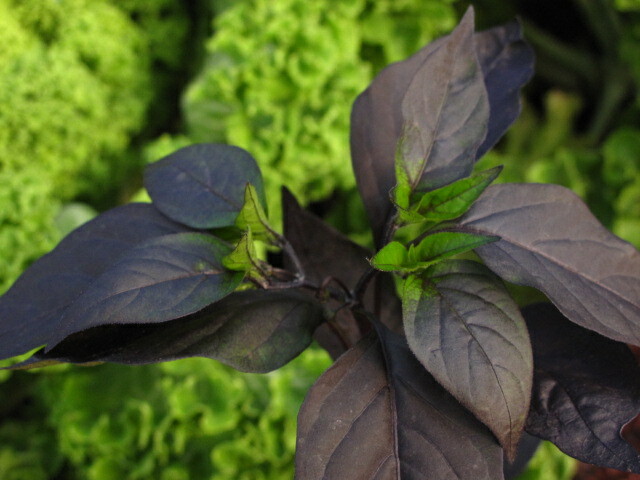 This diversity accounted for over 1500 plant families, with thousands of varieties under each family, offering a rich tapestry of food that represented diverse cultures, people and ecosystems all over the globe. This diversity began with the careful selecting and saving of seeds, thus began the relationship between farmers and the magic of the seed. Farmers realized, that by saving seeds from the most vigorous plants, they would be conserving and selecting the genetic diversity of the strongest plants, naturally passing that DNA to their offspring, resulting in stronger yields and tastier crops. 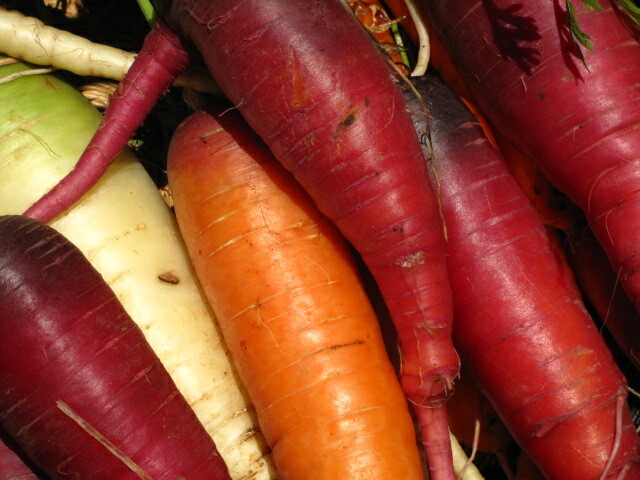 Over time, farmers began to breed and propagate varieties that were specific to their heritage and region, writing their history through food and sharing it with their seeds. 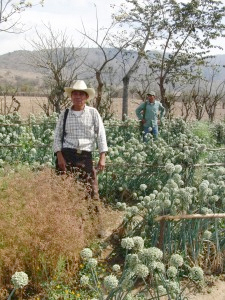 These seeds began to adapt to their particular regions, soils, weather and even to the farmers themselves. 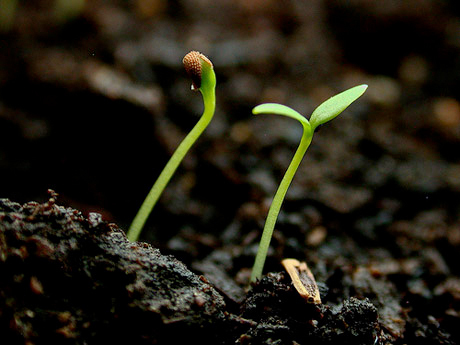 The brilliance of the seed is demonstrated in the act of precise adaptability to its environs while building a genetic bank that is unique and site specific. Year after year, the vigor of these plants continues to strengthen, creating prized seeds that begin to tell a story of themselves. 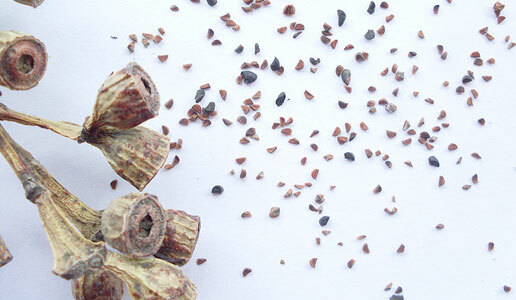 Each seed variety carries a story, a story of dedication, love and care. These stories are usually associated with the seeds and passed on, for generations where they begin to be referred to as heirloom or heritage seeds – seeds with a linage, seeds with a story. 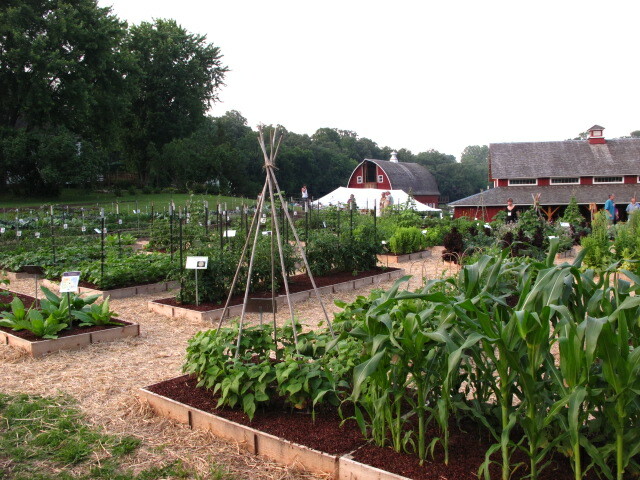 There was a time when we marveled at the rich distinction between communities and cultures for their seed stock and food varieties, today 90% of the world’s food is provided by only 30 plants and four of those plants constituting 75% of mankind’s calories. The culture and ritual around food that had been engrained in humanity for thousands of years has all but disappeared, succumbing to hybrid seeds, mono-cropping and industrialization. 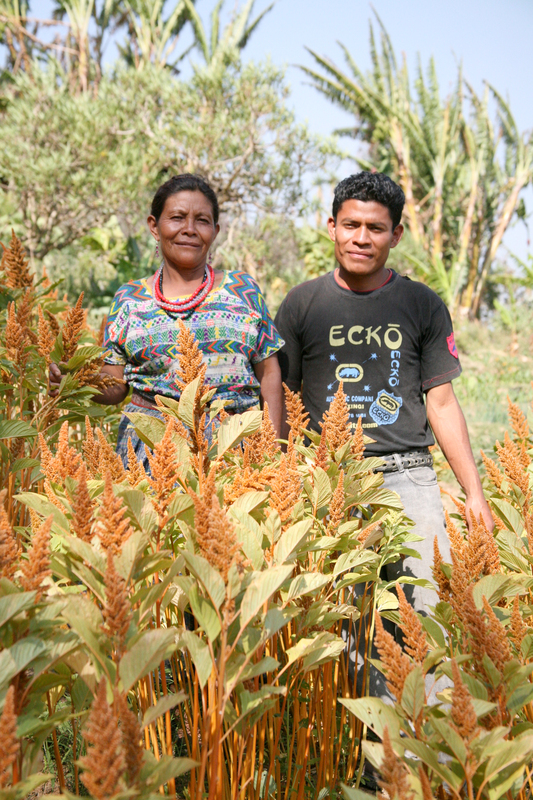 By farmers focusing on only a handful of crops, they rob their communities and ecosystems of their diversity while only keeping an eye on a shortsighted goal. Through the last 100 years, food production became more industrialized with the promise of less work, lowered costs, higher yields, pest resistance and the ability of feeding more people around the world. These empty promises have left farmers world wide relying on expensive pesticides, modern oil dependent farm equipment, genetically modified seeds, starving and worst of all, lost without the very thing they have always known, their farms. This homogenization has left soils depleted while potentially jeopardizing the wide diversity that took our ancestors 10,000 years to create, all in one generation. The beauty of this is that we are merely passing through life’s hour glass and there is a revolution working to turn things around in the most poetic and resilient manner. We will be known as the people who had the opportunity to turn the pages of the history books towards the light. One of magical properties of seeds is simply that they are all inclusive – seeds have the potential to bridge families and communities for all of us to rise up to this very historical event. We are here to spread seeds of peace, seeds of joy and seeds of resilience. As one community rises up, it creates a ripple in this large ocean and many ripples throughout the world can cause great change. 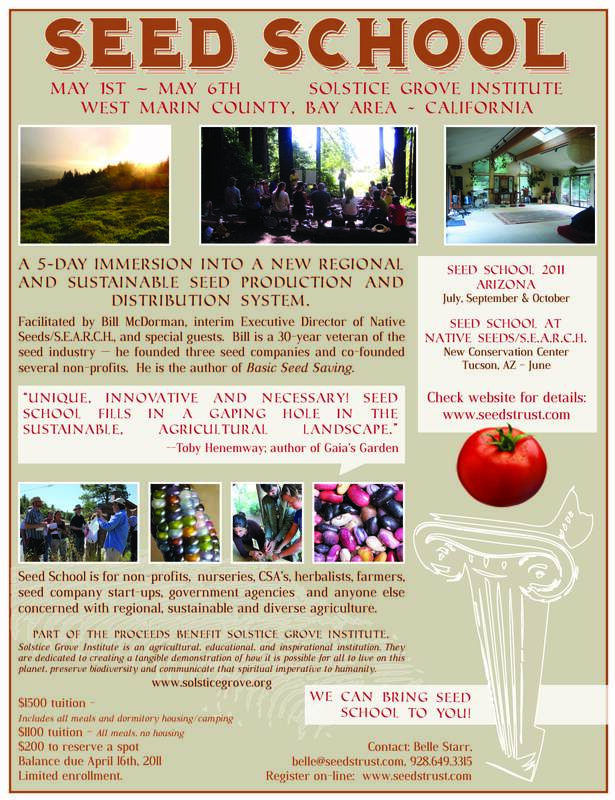 Seed School in the Bay Area! Bill McDorman, Executive Director of Native Seeds/S.E.A.R.C.H., shares his decades of seed business expertise in Seed School, a 5-day workshop held at Solstice Grove Institute, in Nicasio, California from May 1stthrough the 6th. 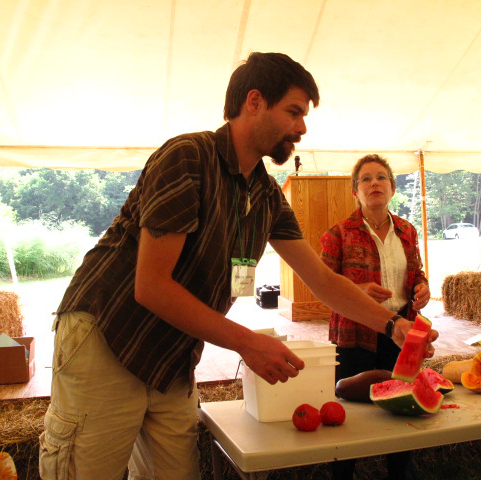 Seed School offers practical, hands-on knowledge to help create long-term, self-sufficient, agricultural programs. 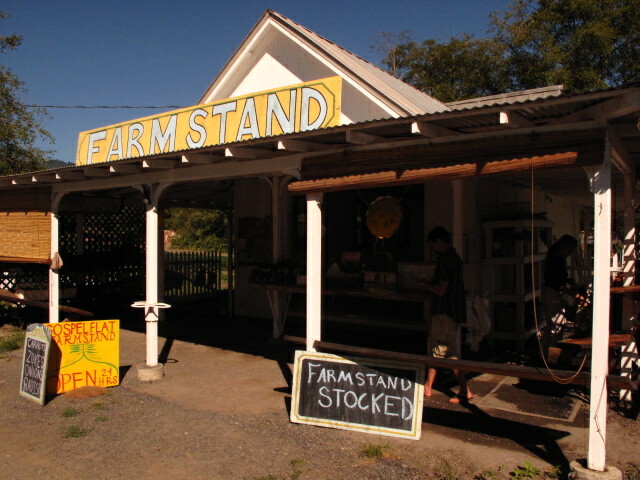 Nicasio, CA, March 2011 — Worries over Genetically Modified Organisms (GMO’s), food security, loss of biological diversity, and the industrial takeover of modern agriculture, have sent people searching for long-term, sustainable gardening solutions. 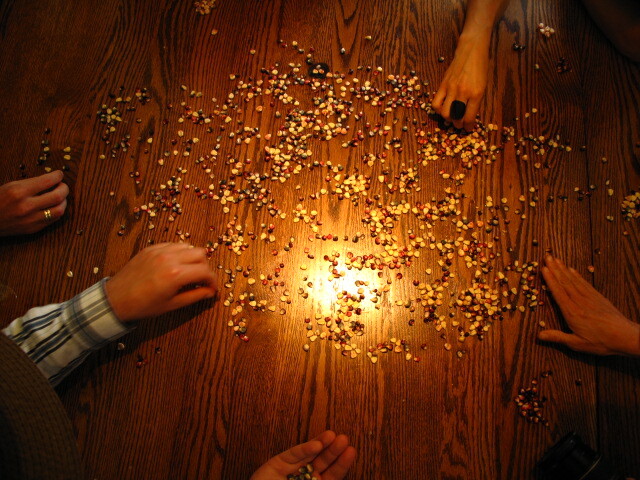 According to Bill McDorman, that solution lies in saving seeds. Seed School will be held at Solstice Grove Institute, a beautiful redwood agricultural center in Nicasio, California in West Marin County, from Sunday, May 1st to Friday, May 6th 2011. This far-reaching, 5-day immersion boasts a practical, hands-on curriculum that teaches everything from basic genetics to modern database management. 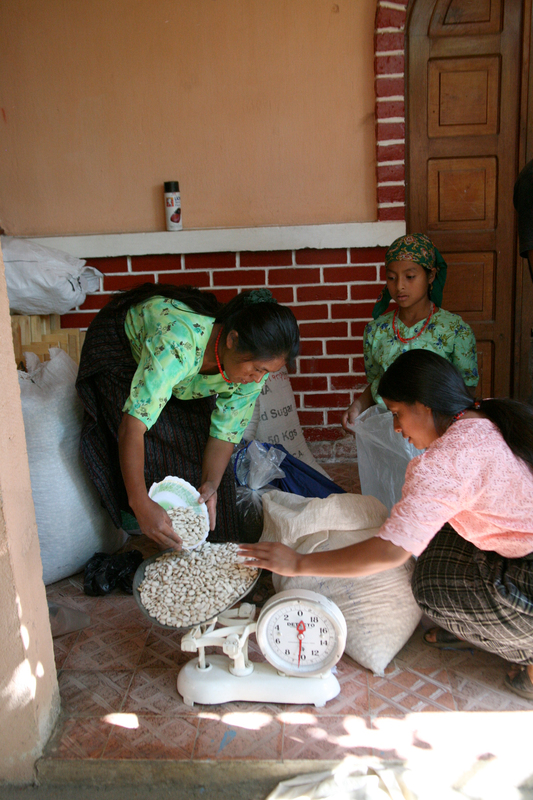 Seed School trains gardeners, farmers, entrepreneurs, non-profits, and policy-makers to implement long-term, self sufficient, and secure agricultural programs. 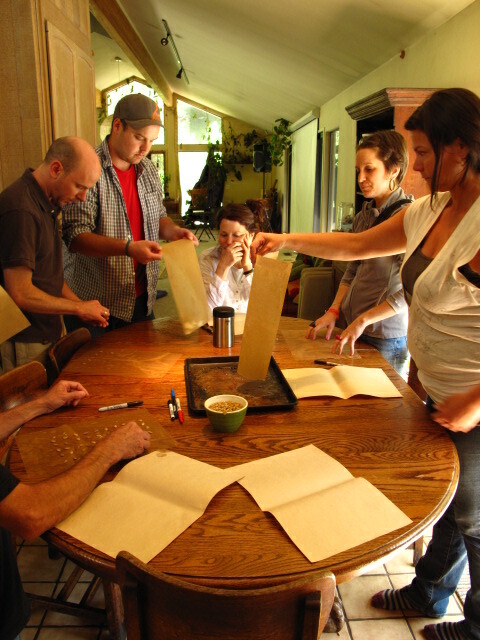 Seed School recently completed its third training in Arizona and all sessions sold out. Five more immersions have been scheduled for 2011 including 3 dates in the gorgeous Verde Valley of Arizona, one at Solstice Grove in Marin County and another in Tucson at the brand new Native Seeds/S.E.A.R.C.H. 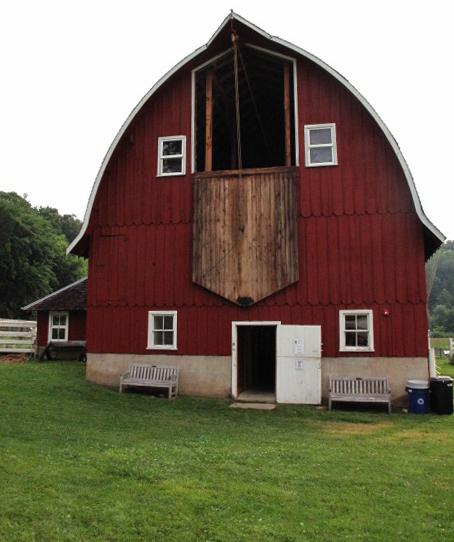 Conservation Center. 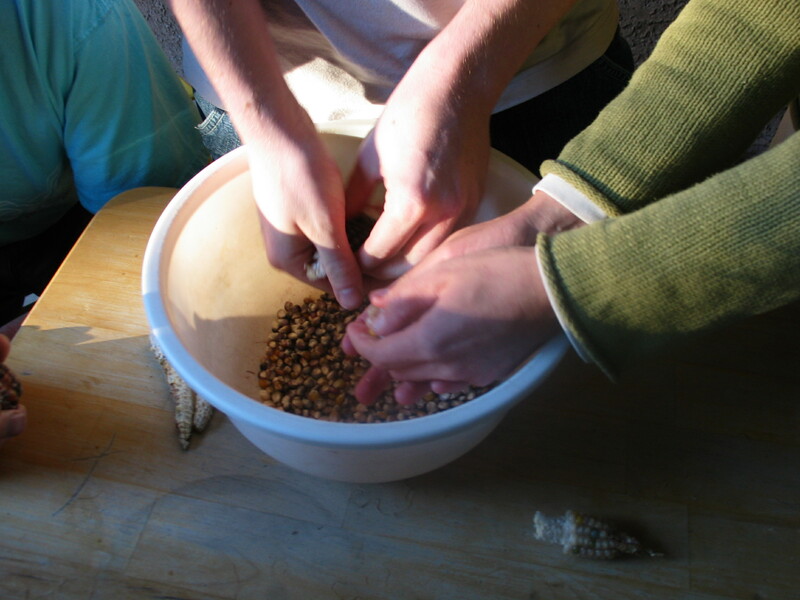 Students of Seed School learn harvesting, processing, germination testing, packaging, and how to use these skills to create diversity and strengthen local bioregions. Mr. McDorman founded Seeds Trust/High Altitude Gardens in 1984. 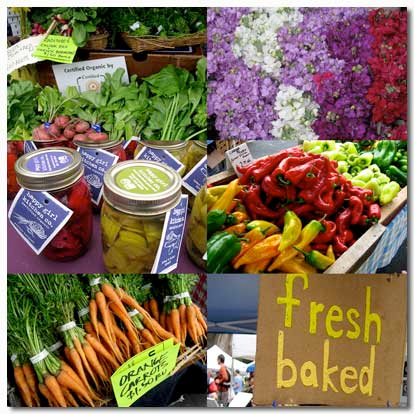 He has over 30 years experience in the seed business and is author of Basic Seed Saving.